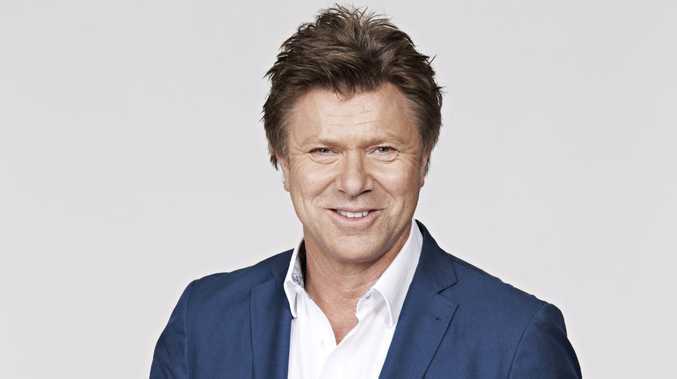 An unknown radio host has been named as the replacement for veteran entertainment reporter Richard Wilkins on the Today show. Despite refusing to comment "on speculation" over Wilkins throughout the week, Nine announced former Triple J breakfast news presenter Brooke Boney will replace Wilkins as entertainment correspondent on the beleaguered breakfast show. The news comes as a major kick in the guts to Wilkins, who has worked for Nine for 30 years. While Boney will take centre stage on Today, Wilkins has been bumped to the second-tier mornings show Today Extra. "I'm really thrilled to be joining the team and so excited to be working alongside Richard Wilkins," Boney said in a statement. "He's such a legend in the business. It's such an exciting time to be joining Nine and am looking forward to learn from everyone on the Today team. As a young girl growing up in the country I watched Today so it's really awesome to know it'll be my new home." On Today Extra, it is rumoured that David Campbell and Wilkins will share co-hosting duties with Sonia Kruger. Campbell will add a new job to his title, replacing Peter Stefanovic as host of Weekend Today. Stefanovic left Nine on Tuesday, a day ahead of Nine ruthlessly culling his older brother Karl from his hosting spot on Today while he was on his honeymoon. Sport reporter Tim Gilbert is also understood to have been cut from the show, with his contract paid out. "It is a bloodbath in there," an executive said.